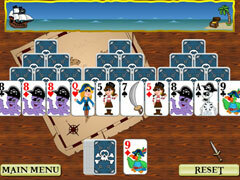 Will you find the treasure in Pirate Solitaire? After being stranded on a deserted island, two pirates make a map and toss it into the ocean as their last chance at survival! 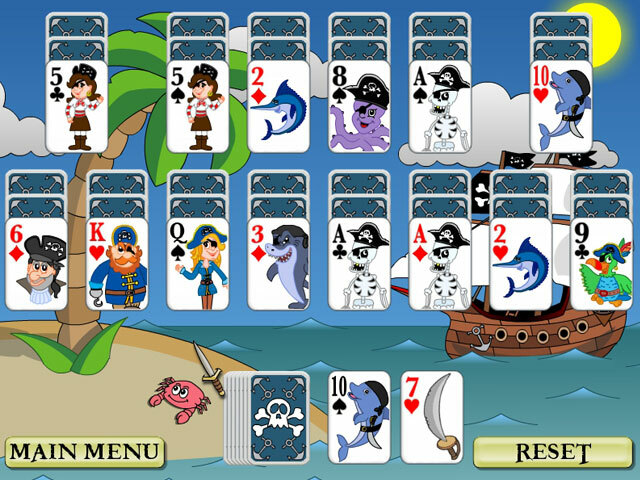 Follow this map in Pirate Solitaire, a fast-paced and exciting Card game! 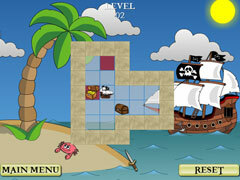 Chain together combos to unlock treasures and earn gold coins! Travel across the mighty ocean towards countless treasures and new adventures. 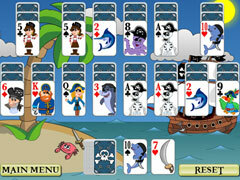 With gripping game play, challenging combos, and a great graphics experience, you'll love this game from aft to fore!